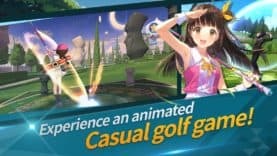 Com2uS today announced that its new casual golf game, Birdie Crush, has opened a global beta test. 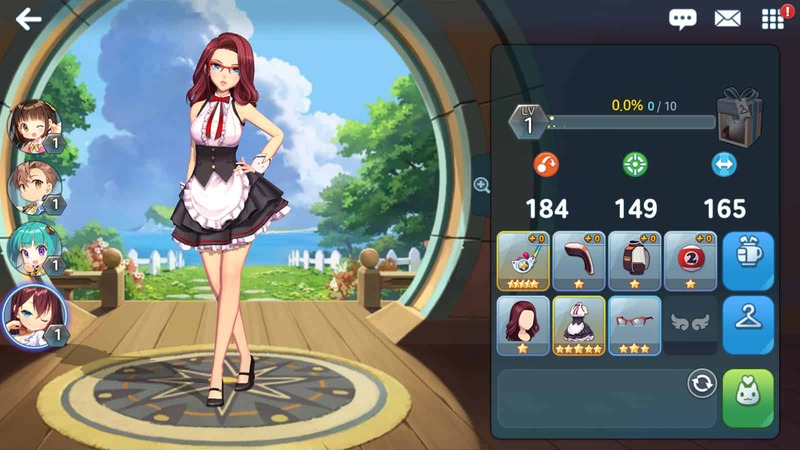 Various events such as “Live Match Grade Achievement Event” and “Mission Achievement Event” are also available. The beta test which is available for worldwide users is serviced in 8 different languages. 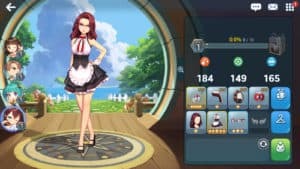 Users with Android devices can download the beta from Google Play Store and can receive special rewards including Beta Test Exclusive Uniforms, and Fairy Lamp Golf Bag which is Legendary Equipment. Birdie Crush is a casual golf game with simple gameplay structures, where users from all over the world can compete against each other in real-time on a 1:1 basis. 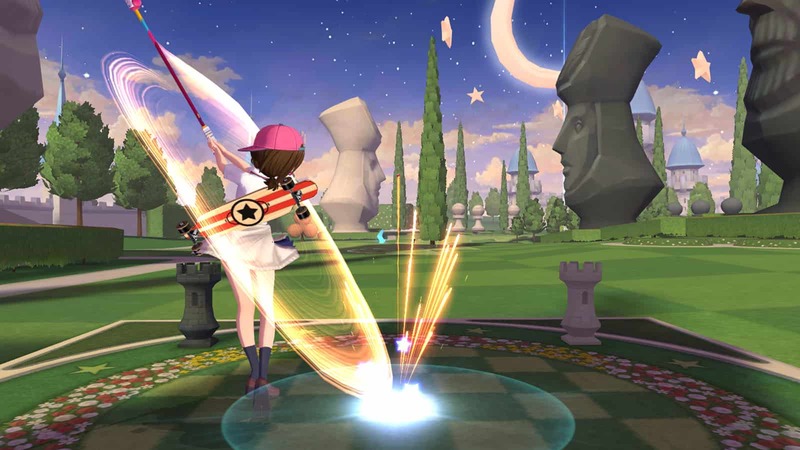 In addition, the game consists of various game modes such as Near Pin Competition – mini game that requires delicate techniques, and Goodwill Match – a mode where you can play with your friends to show off each other’s skills. Moreover, users can play the game with strategies through the growth system where equipment such as Clubs and Caddie Bags can be enhanced. 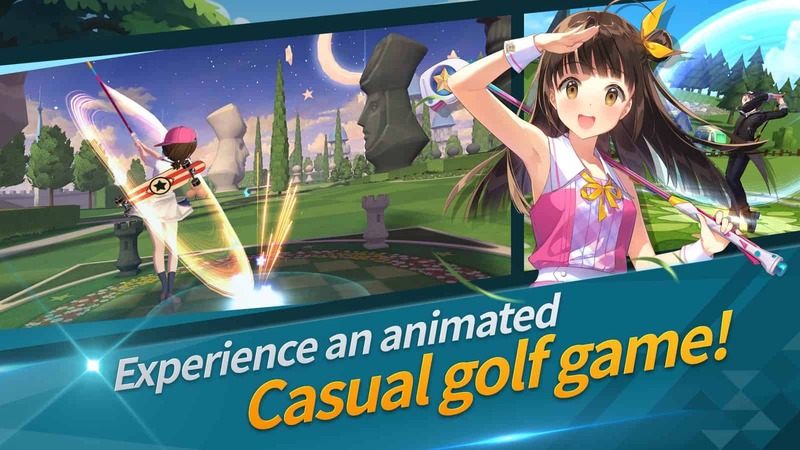 The game is also filled with unique characters and adorable animal caddies. A variety of costumes are available for users to customize their own characters. 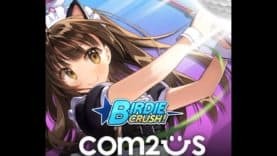 Com2uS is holding a number of events to celebrate the opening of Birdie Crush beta test. 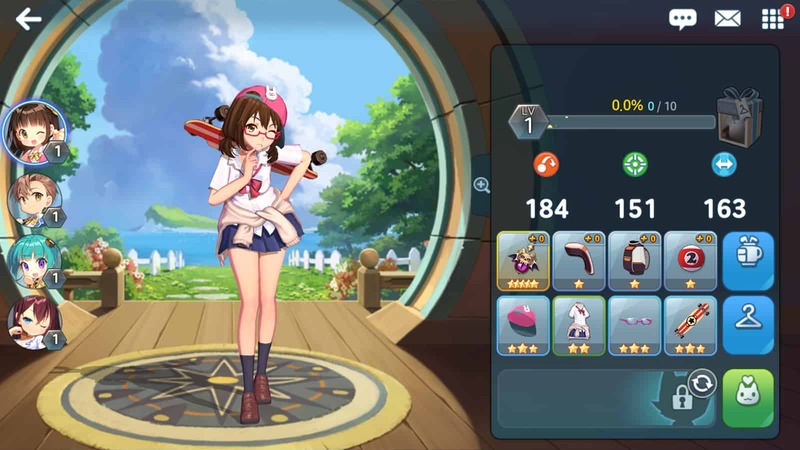 Users can earn items such as Beta Test Exclusive School Uniforms and Fairy Lamp Golf Bag (Legendary Equipment) that can be used when the game is officially launched by completing event missions. 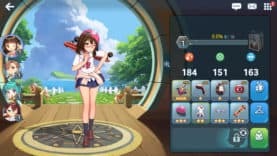 Furthermore, various in-game items will also be given to be used during the beta test.